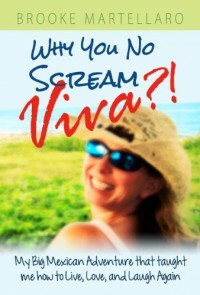 Why I did no scream Viva?! I love travel memories. They are always mixture of adventures, cultural experiences and searching for oneself and happiness. This book sounded promising, so off I went with it. Now, after the journey, I must say that it wasn`t bad, but I feel somehow fooled. The middle part about searching for an apartment and trying to settle down and start her own business in Mexico was really good and interesting. 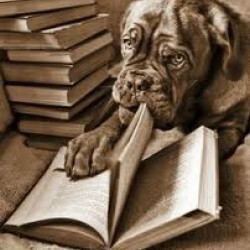 But the beginning and ending of the book didn`t seem honest. It was more like very calculated feelings and thoughts to get across some message. I don`t like playing with my mind in such way. It`s nice that she found her way in life, but I`m not going to scream Viva together with the author.